The Graduated Bookworm Blogger: HUGE December Romance Sale!! Hello Bookworms!! I'm sure this isn't a norm for you to see me talk about Romance Books...right?! Well, let me tell you that I was contacted by an awesome author to let you all know about this incredible sale! 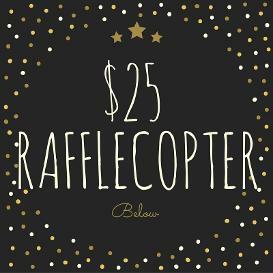 Not only are there a bunch of great authors coming together for this super sale, but there is also a chance to win a $25 E-Gift Card, with so many entries, you're pretty good on a chance of winning!! 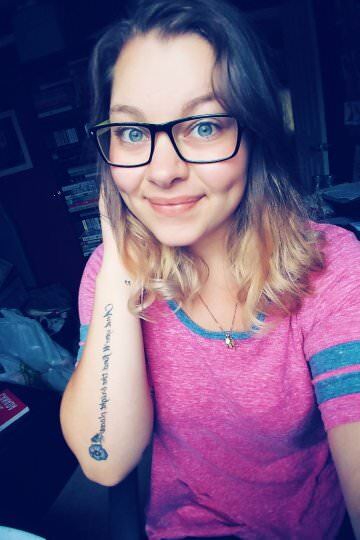 If you click on the link down below, you will be brought to Shannyn Leah's page where you can click the titles and pick which ones you would like to add to your TBR! There are a great batch of FREE and 99 Cent Books! 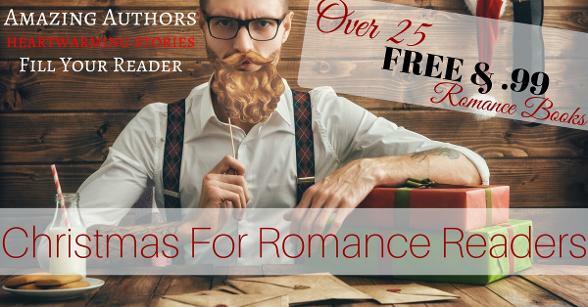 There is a great selection of Romance titles from contemporary, historical, spicy, erotica, and more, you can take a break after your Christmas shopping and escape into a great read. Happy Holidays! So if this sounds like it's right up your Reading Spot, then click the link HERE to get more Free and 99 Cent books sent straight to your reading device! !